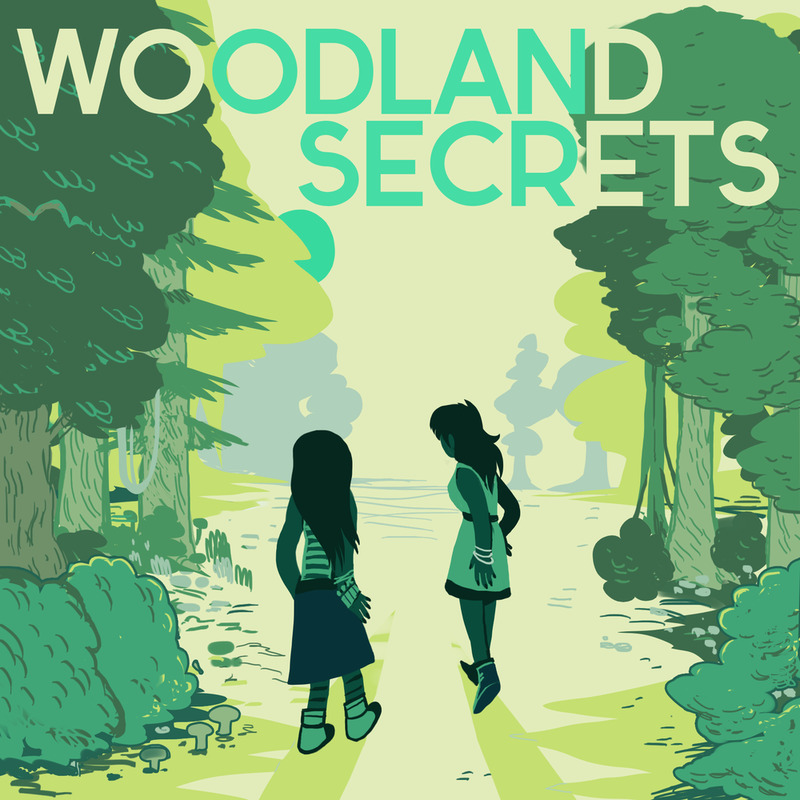 Woodland Secrets is the personal talk show of merritt k. It's not an interview podcast in a strict sense—instead, it's a loose, casual conversation between two friends about their work, lives, and interests. Because merritt picks each week's guest herself, we get to feature the kinds of artists, authors, and just plain interesting people that don't tend to appear on other shows. Our guests are primarily women, people of colour, and queers, and we like it that way. Our cover art is by Rory Frances and the show is edited and produced by Nic Bravo as part of Stay Mean, the world's only podcast network. This is Woodland Secrets. Get cozy.